Posted July 5, 2016 by Antony Taylor & filed under Uncategorized. That’s right, there is nothing this guy can’t do it would seem. Now he’s helping you get lean for summer! You won’t even need to leave your home to let him help, seriously! Ok maybe inadvertently, and he has no idea, but here’s how. You’ve all read, and heard about how interval training can help with weight loss, and body weight exercises used within an interval protocol is a fantastic way to go about getting your intervals in, within a small space and if needed, a short space of time. 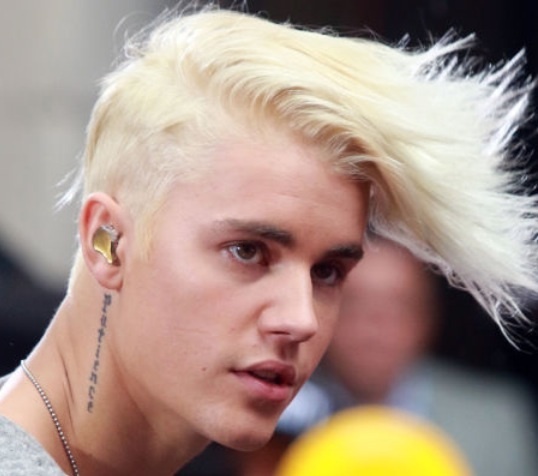 So, how can the great Justin Bieber help with any of these things I’m blabbering on about? Well, because he’s rubbish!! That’s right Justin Biebers song writing skills means that you can get a good cardio workout in by listening to his songs, annnnnd performing some burpees! Two marvellous Bieber songs I think you’ll agree. Play one of the songs (or both if you’re feeling energetic) and every time he sings “what do you mean” you perform one Burpee, and with “never say never” every time he says the word “never” you again, perform one Burpee, and you run, jump, or sprint on the spot the rest of the time he’s singing. So Biebers ability to write songs that use the same lyrics over and over again will help you perform some pretty tough cardio, at home, at the end of your workout as a “finisher” in a short space of time, with no equipment other than a floor, your body, and something to play music on. Thus getting your cardio in, it’s pretty fun as well, certainly more fun than boring yourself on a stationary bike. So thanks Beibs, go write some more songs that don’t say much.